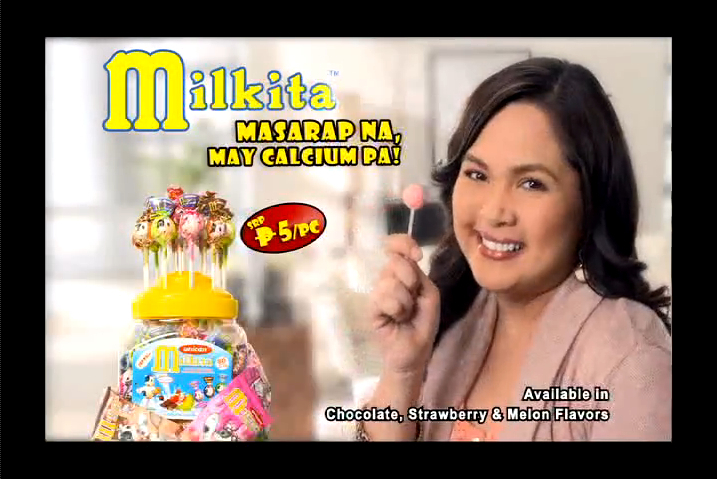 #TeamAguas: Judy Ann for Milkita!! 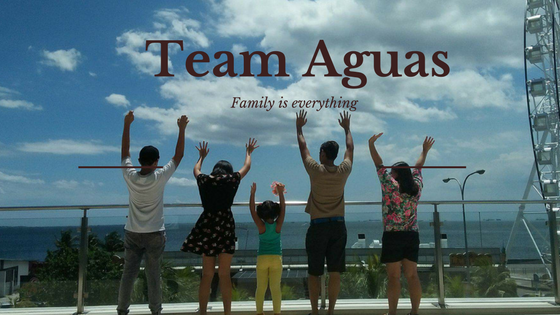 Last Sunday, I just watched TV and I saw the commercial of my Idol "Judy Ann". And it is the Milkita lollipop and I already tried that lollipop and I like it. 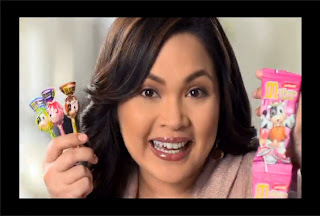 During the contract signing together with GNIC CEO Mr. Edwin Ong, our new celebrity endorser Ms. Judy Ann Santos - Agoncillo & the incoming Milkita/Unican President Steven Wijaya. 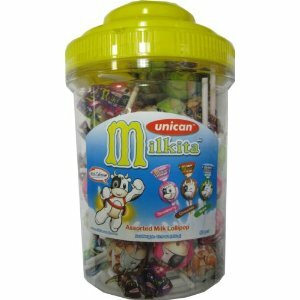 makin Unican Milkita a fun, healthy and delightful refreshment for kids and adults. you can feel good about eating this terrific candy. Unican Milkita comes both in individually wrapped candies and lollipops.